All QUARRYCAST® products have been tested by IAPMO to UPC and cUPC standards and every classic white model comes with a 25 year consumer guarantee. 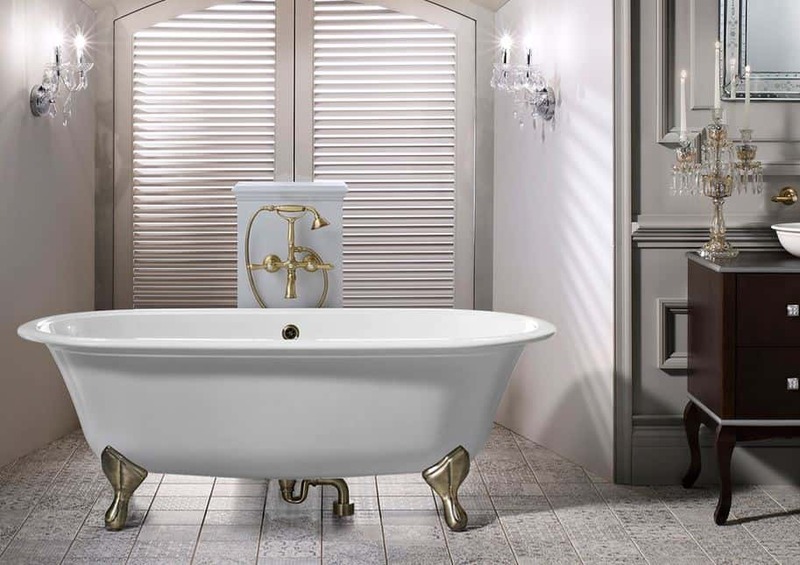 Choose a QUARRYCAST® bath or basin from Victoria + Albert and relax – you’ve made an investment that will last a lifetime. 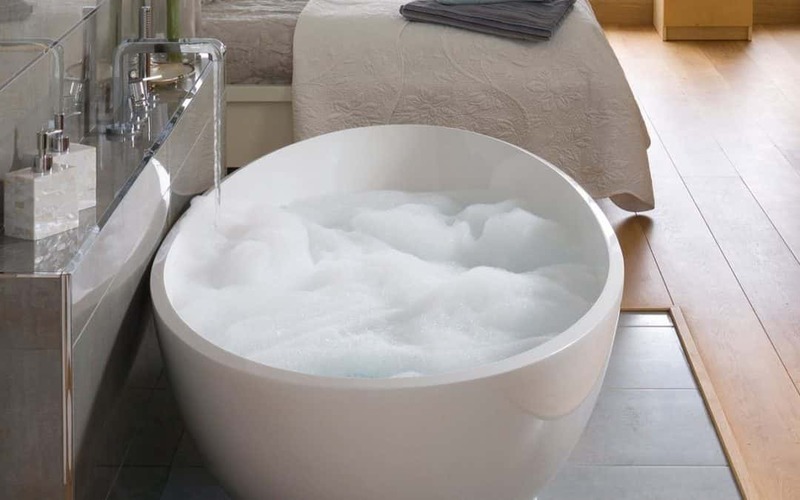 Victoria + Albert continually introduce fresh ideas to their range to keep them at the forefront of bathroom innovation. The Amiata Collection is Victoria + Albert’s first ever collaborative project. The collection has been conceived by Italian designers Sandro Meneghello and Marco Paolelli and comprises of the Amiata bath and basin. 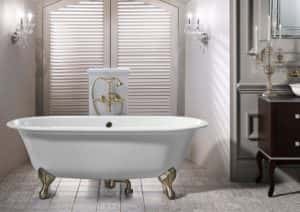 Both are unique and striking pieces, with elegant proportions and sophisticated detailing enhancing Victoria + Albert’s passion for design and product development.